When we read this morning that a Chicago Tribune intern would be teaching a journalism school class on "investigative" Twitter use, our jaws hit the floor. But then the intern/professor in question sent us a copy of the class syllabus. And we still don't know what the hell to make of this bold vision of the news media future. But we're intrigued, to say the least, about how the class, well — evolves? is that the right word? — traditional journalism practices. It's worth noting that DePaul University doesn't use the word "investigative," referring to the class officially as "Journalism 520: Digital Editing: From Breaking News to Tweets." 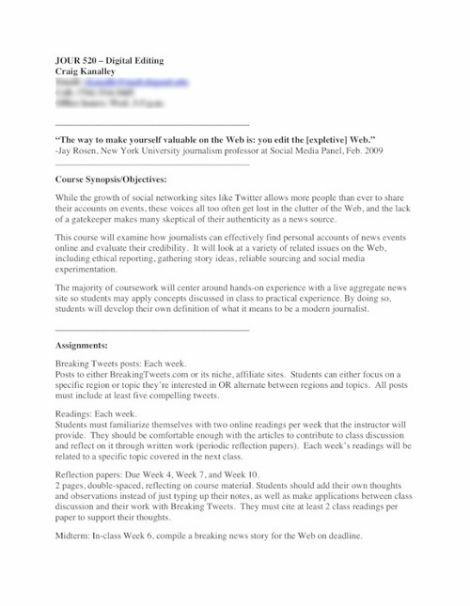 The instructor, DePaul alum and academic overachiever Craig Kanalley, has wisely leveraged the class into free content for his startup website, Breaking Tweets, which aggregates Twitter posts originating from global hotspots. 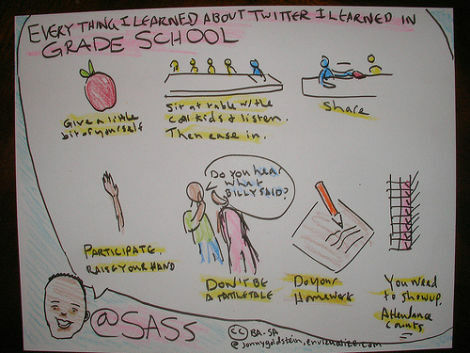 Students will contribute frequently to the site, bookmarking tweets and contributing a few paragraphs of context. Week 1 includes "basics of WordPress and QuoteURL." 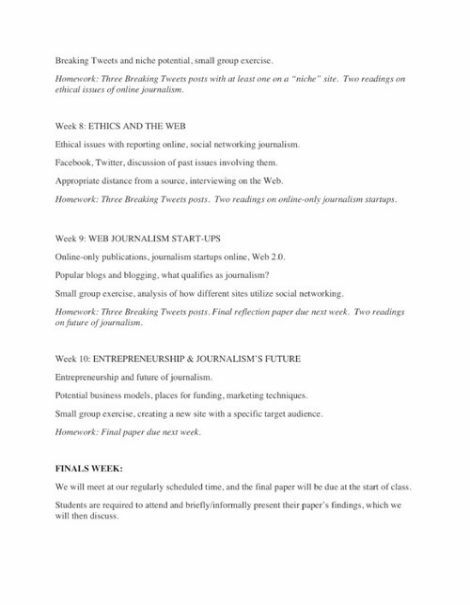 Week 2 has "SEO [Search Engine Optimization], lede, and headline-writing." Week 3 teaches "finding sources on Twitter for different topics" (shh, do not tell the slow students about search.twitter.com, you'll blow the curve!). Week 4 includes a "small group gatekeeping exercise" (dodge ball in the courtyard!). 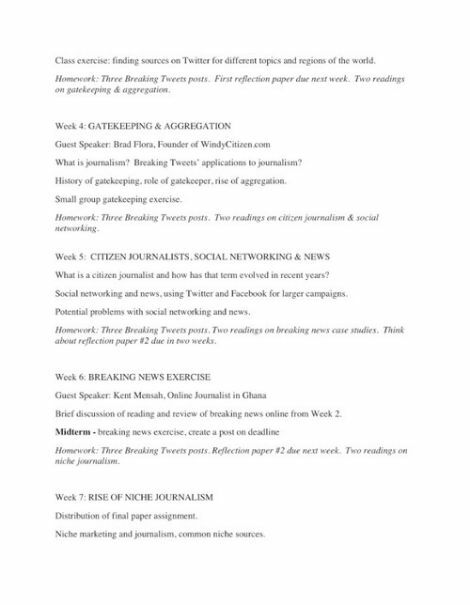 By Week 6, it's time for the midterm: "Breaking news exercise, create a post on deadline." Sorry, this probably isn't a 140-character Twitter post, but rather an aggregation of several Twitter posts. START SWEATING NOW. 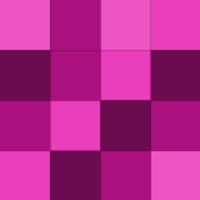 "All posts must include at least five compelling tweets." SOURCING. 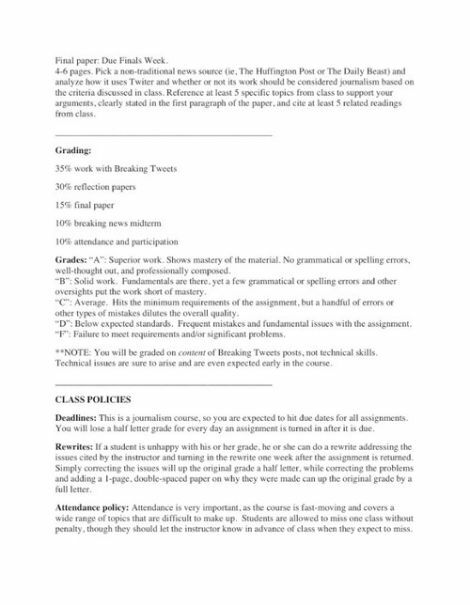 The syllabus, which follows in full below, is easy to mock, as is the whole notion of a Twitter class. But unlike a traditional j-school course on, say, magazine layout, this one actually might eventually provide students some return on their precious tuition dollars. And it's not like American journalists know how to exploit Twitter and other new technologies on their own; judging from the behavior of their newspapers, they are, collectively, clueless when left to their own devices. Maybe when Kanalley's teaching term is up he can take his show on the road, going newsroom to newsroom and re-educating staff on such fundamentals as "Potential business models... marketing techniques... creating a new site with a specific target audience." Click the images for readable, larger versions.